Get free games, twice a month - including Microsoft exclusives on the day they release! 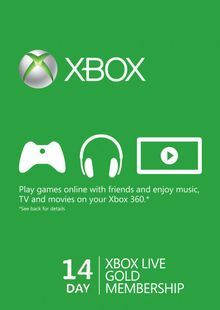 What's included with a 12 Month Xbox Live Gold Membership Card? Included in this product is a 12 month Gold membership for Xbox Live. 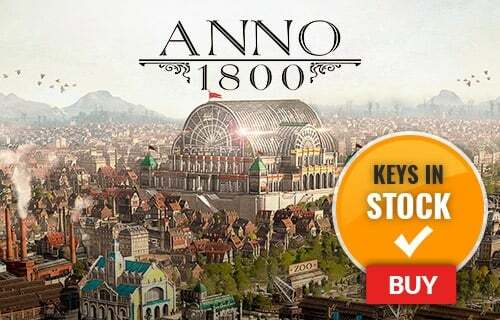 This gives you access to multiplayer gaming, online chat, great deals on the hottest new titles and much more. 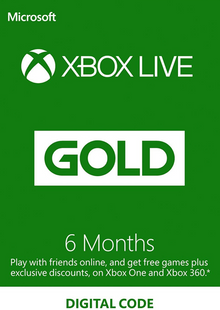 Is there a region lock for this 12 Month Xbox Live Gold Membership Card? How will I receive my instant download key for my 12 Month Xbox Live Gold Membership Card? 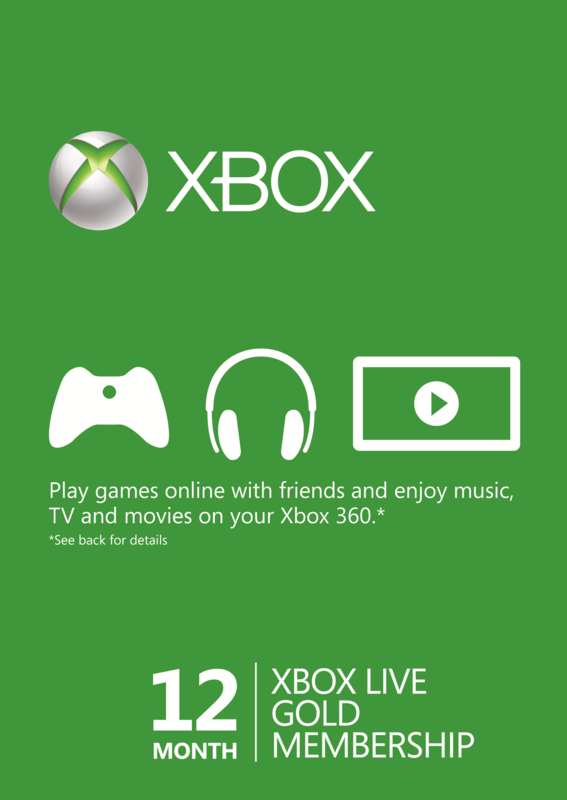 How will I activate my 12 Month Xbox Live Gold Membership Card on Xbox One/360? You'll get lightning fast online service with Xbox Live Gold thanks to thousands of dedicated servers offering low lag and reduced cheating. Get free games twice a month with Xbox Live Gold - including Microsoft exclusives on the day they release. Want to get a free Xbox Live Gold Membership Card? What are the system requirements for a 12 Month Xbox Live Gold Membership Card?